Like a purple metallic cover, with a yellow embossed font in a satin finish? 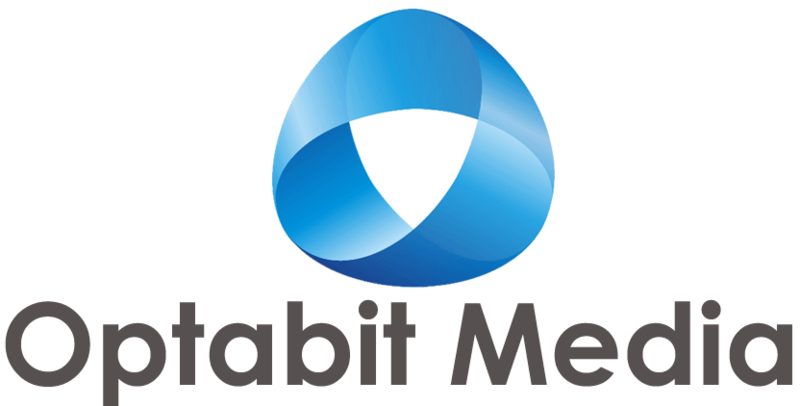 No, you probably wouldn’t, but rest assured, Optabit Media is able to deliver just about anything you can imagine. We can produce them in virtually size or shape, in the colours, or finish you’d prefer. DL: there are some popular combinations for the DL format including single pages printed on either one or both sides, 4-page options or 6 page, tri-fold or gate-fold brochure. A5: half the size of an A4, these are a good way to make a mini-book or pamphlet. 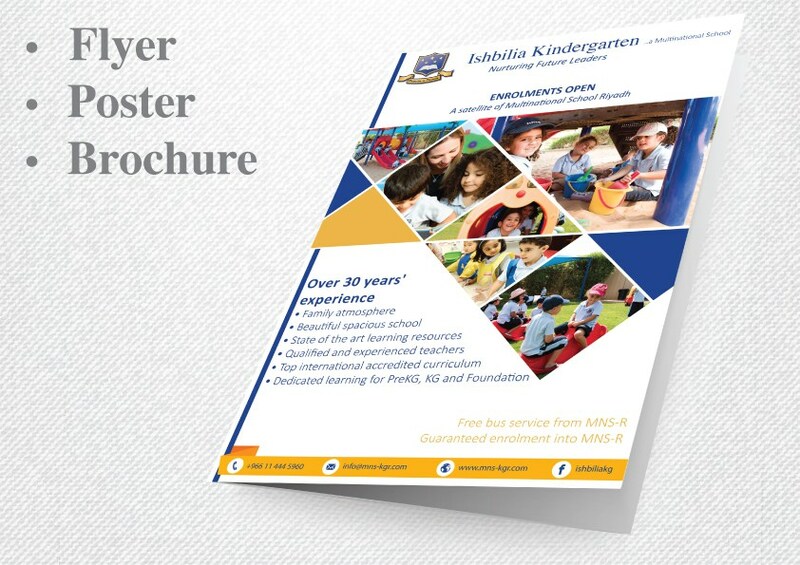 A4: the ever – popular standard size for many brochures. 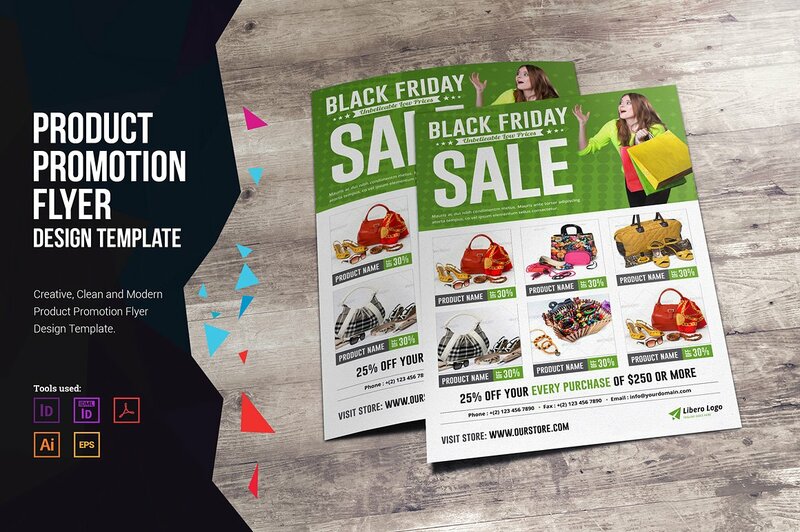 Not too big and easy to email or store, you can’t go wrong with an A4 brochure. 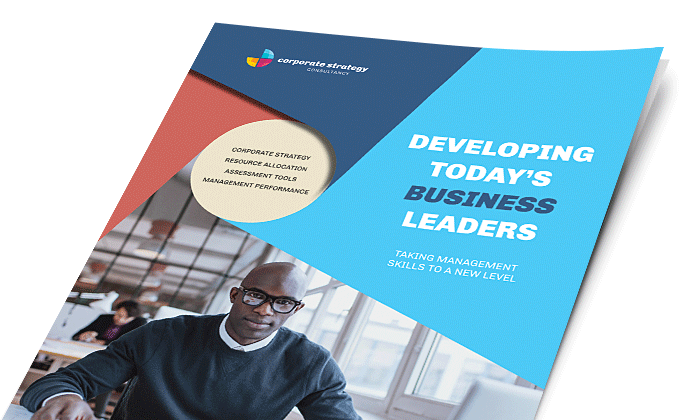 We’ve been producing the highest quality brochures, flyers, postcards and other marketing requirements for businesses, large and small, for some time now. 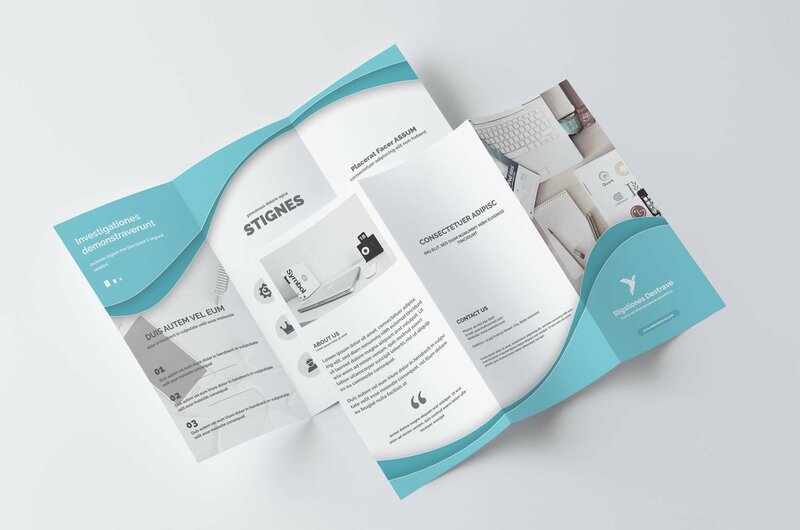 We have experts in-house from professional graphic designers, who can make your marketing item look amazing (and even give your brand a refresh), to your friendly account manager, who will advise you on the best value for money, to our digital and offset printing experts. So who better to trust to help build your business? If you need new marketing ideas, contact us.